Hey there! Thanks for dropping by SALAMANDER Project! Take a look around and grab the RSS feed to stay updated. See you around! 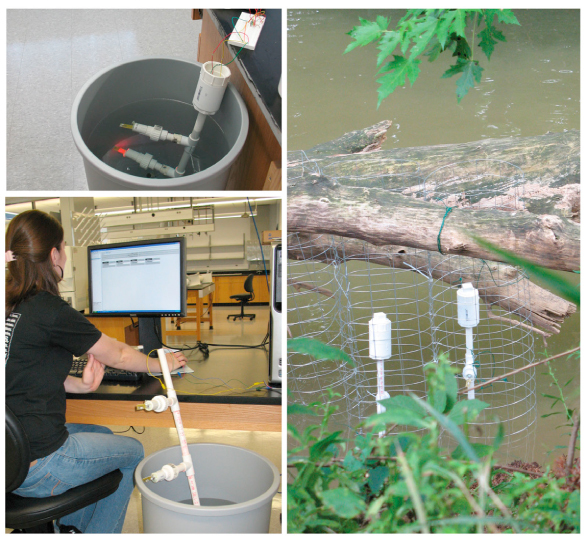 The Salamander stream-sensor project is archived here. You can find circuit board design files for building water sensors based on the Moteiv/Crossbow/MEMSIC Telosb/TmoteSKY low-power wireless sensor network. From about 2007-2012 we developed 1-wire sensor capability (hardware and software) and housings so that users could add a string of underwater sensors to a single radio. We carry on developing compatible low-power flex, impedance, and chemical sensors in the Harnett lab at the University of Louisville, and studying sediment transport at the Fox lab at the University of Kentucky. Here is a redesigned power board for the MEMSIC TelosB boards. Thanks to summer student Paul Faget, you can use these design files to produce individual circuit boards that piggy-back on the TelosB and allow your radio to communicate with a local 1-Wire network running at 5V. This summer we have a Co-op working on a closely related project through the Co-op Makership at Louisville’s LVL1 hackerspace : rapid-prototyping sensor housings for the bend sensors. Trent Lowry is using a 3-D printer, then casting some fittings that are compatible with our PVC parts. 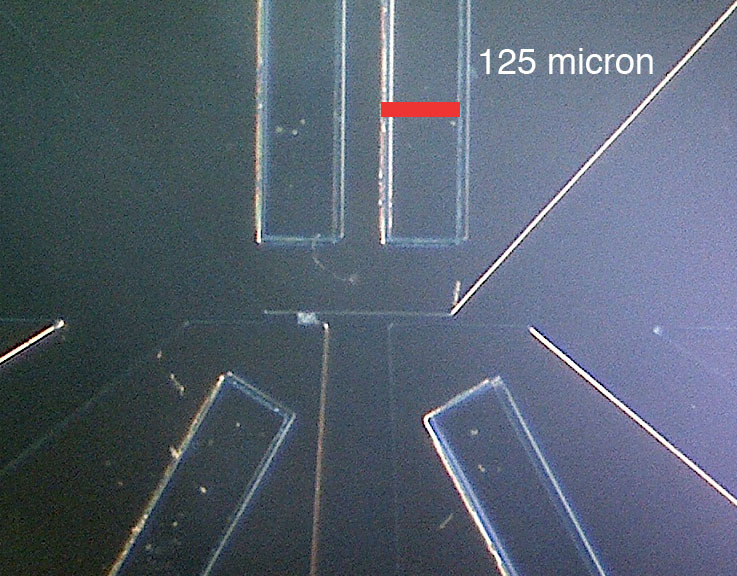 The uniformity should be much better than our current gluing method. Deployment plans this summer include the most students yet. Sensors are going outside between Lexington and Louisville. We will have more dataloggers, and our newest ones can transmit data long distance. There will be plenty of soldering and gluing to do as usual. 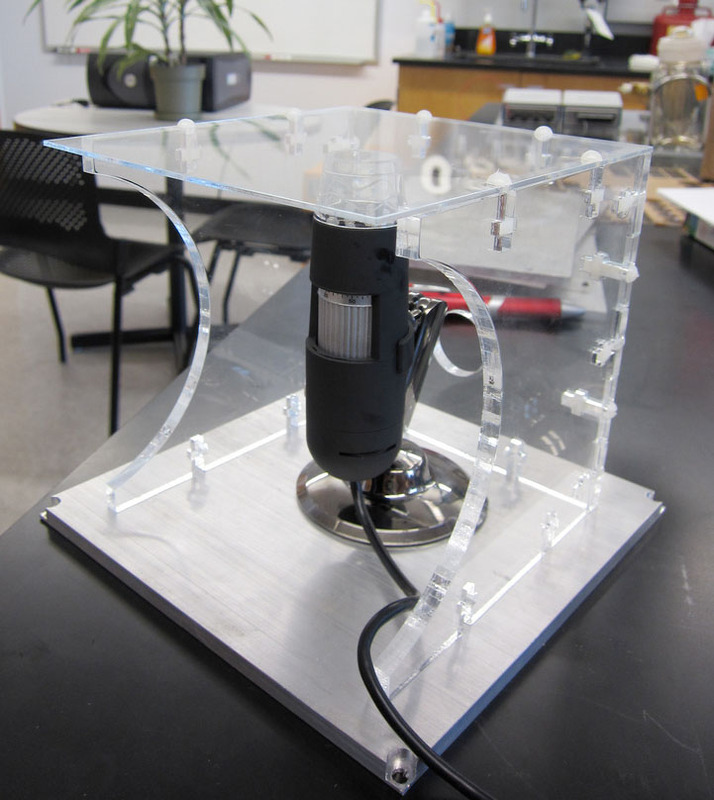 In development now: a pressure sensor to provide a record of stream depth, and a conductivity sensor to determine whether water is present, and if so–what is the electrical conductivity, which is related to the concentration of salt and other chemicals. We are seeking local engineering co-op students to add new sensors to the system in summer 2011. We will have a datalogger and sensors at our exhibit. Swap and reassemble your sensors from one radio to another. When you turn the power off and on again, the radio will detect the new sensors’ IDs and begin polling them. Code available at Sourceforge: SearchROM-TelosB-Code.zip. 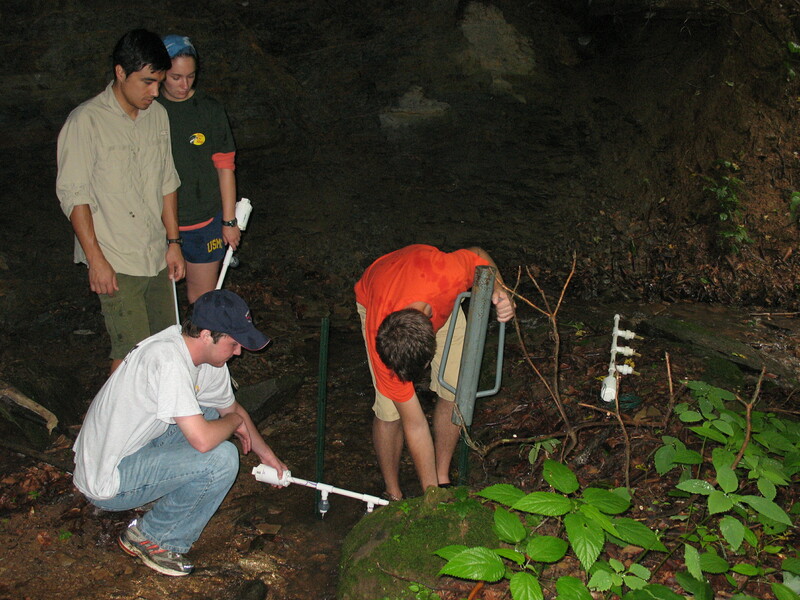 Welcome to the SALAMANDER environmental sensor project. We are building and distributing information on water sensors for sediment monitoring and other types of environmental research. Here are some photos from the project. A recent student recruiting poster (pdf) gives a more detailed introduction.